I love my orange reds! They're the perfect day time alternative to your regular bold red lip and really brighten up your makeup. I look (or at least I feel) happier and younger whenever I'm sporting an orange red. MAC Chili proved to be quite elusive and my hunt for this involved visiting 4 different MAC stores. That's crazy, but I get why. Since getting my hands on this tube of goodness, it has now become one of my favourite lipsticks (well, that and Hot Tahiti which claims a close second - post!). 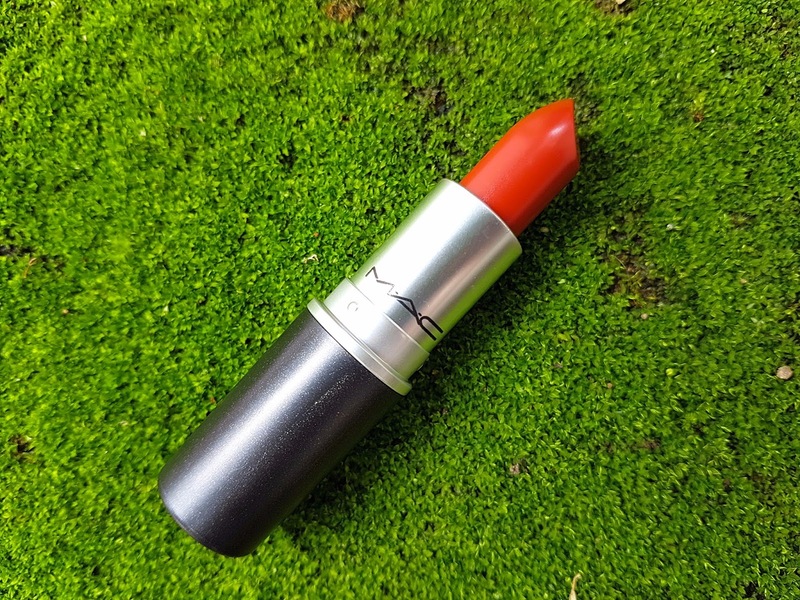 I have a few orange reds in my every growing lipstick collection - Lobster and Habanero from MAC (post! ), the Pupa Volume Lipstick in 403 (post!) 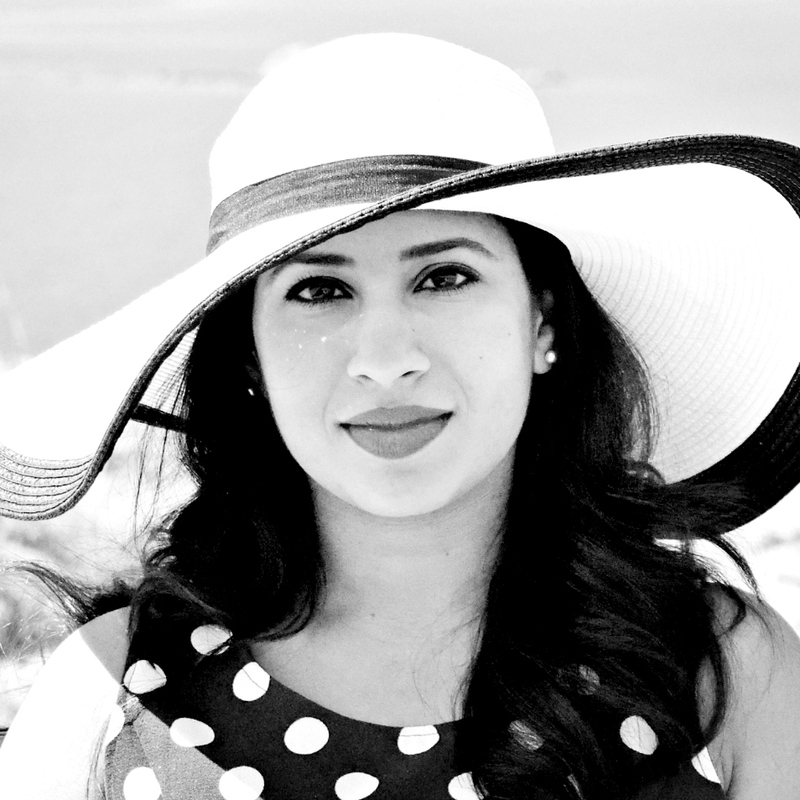 and an NYX Soft Matte Lip Cream in Morocco (post!) 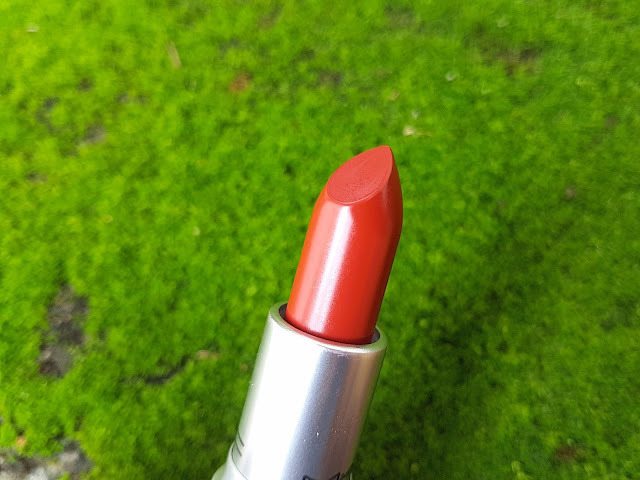 and out of all of them, this is by far the most wearable of the lot due to the rich brownish orange undertones this red lipstick has. 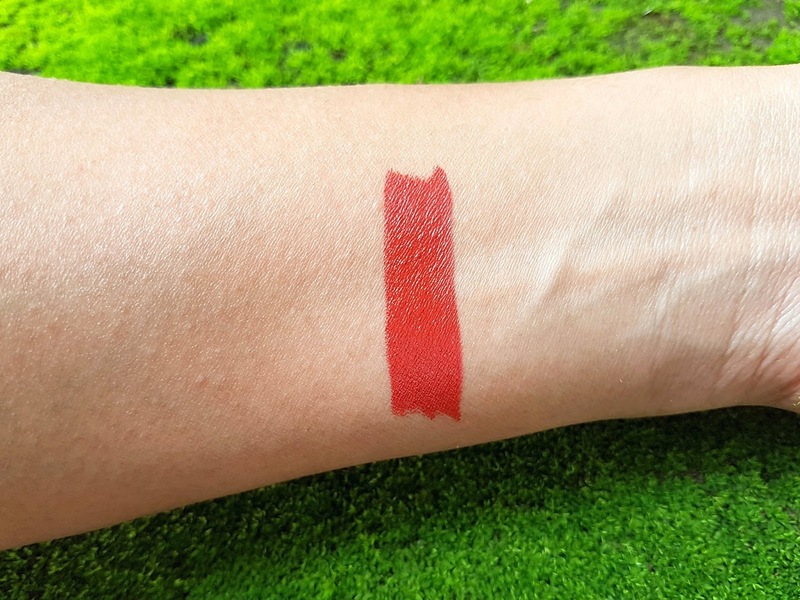 Whilst being a matte formula, Chili is oh so easy to wear! The texture is soft and creamy on first application which dries down to a comfortable matte. You will get an opaque finish with just one swipe due to the rich colour pay off. 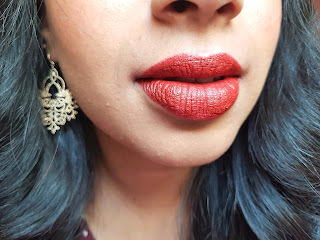 Worn over a lipliner (I recommend MAC Red as worn below), I easily get up to 6 hours of wear time. Chili gets missed under the radar a lot as this isn't a universally flattering shade and is probably more better suited towards those with olive or tanned skin tones. I'm an NC 43 with yellow undertones for reference. It is however the bees knees when it comes to comfortable wearable reds and I'd encourage you to try this on in store - you never know! Chili is part of MAC's permanent line and retails for 8.750 KD in Kuwait. Its beautiful right? One of my favourites!